www.lakshadweep.nic.in 85 Teaching & Non-Teaching Posts Jobs Career Notification Advertisement on July 2016, aware Job Opening at Lakshadweep Education Department Recruitment 2016 Application Form Download, aware all Jobs Career Notification in Lakshadweep Education Department 2016. aware Job Vacancies in Lakshadweep Education Department 2016. Lakshadweep Education Department Recruitment 2016 www.lakshadweep.nic.in official website published circular on 85 Teaching & Non-Teaching Posts vacancy on July 2016. aware job Opportunities in Lakshadweep Education Department 2016.
aware all Jobs in Lakshadweep Education Department 2016 www.lakshadweep.nic.in Recruitment news, Teaching & Non-Teaching 85 Posts Recruitment Notification Application Form. Lakshadweep Education Department Recruitment News for Teaching & Non-Teaching Posts . Eligible candidates may send Application Form before 01.08.2016. Further details of Vacancy in Lakshadweep Education Department Recruitment Teaching & Non-Teaching Posts 2016 – Age, pay Scale & other details see on below. 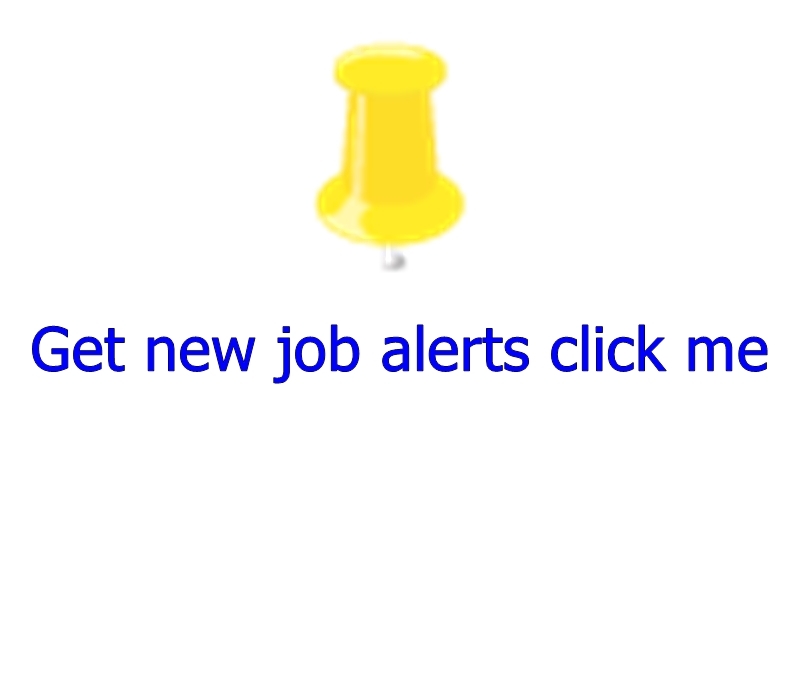 You Can Subscribe your E-mail Address and Get Latest aware Job Alert on your inbox. Education in the islands in earlier periods was confined to the teaching of Quran in schools attached to the mosques. In these schools called Madrassas, the Malayalam language was also taught in Arabic scripts. Only few could read and write and neither their isolated position nor any of their avocations made much call for education. Many Job Seekers are waiting for Lakshadweep Education Department www.lakshadweep.nic.in Recruitment Notification Advertisement 2016, Finally your dreams come true, on this week of July 2016 Lakshadweep Education Department published Notification for the Teaching & Non-Teaching posts , Here You Can Find details Vacancy, Age Limit, Salary & how to apply for this job at Lakshadweep Education Department on below. Qualification Details For Post Graduate Teacher Post : Post Graduate degree with 50% marks in concerned subject and B.Ed or equivalent. Qualification Details For Laboratory Assistant Post : Sc degree with Physics/ Chemistry/ Zoology/ Botany or equivalent as one of the main subject. For above posts Candidates have to send their Application to the following Address on Before 01/08/2016. Lakshadweep Education Department 2016, Admit card /Lakshadweep Education Department Hall ticket can be download from Lakshadweep Education Department official website before 15th days for the exam. Details are available on official website.